Philadelphia City Councilwoman Blondell Reynolds-Brown will be holding a bag lunch series on March 4 at 12:00PM at City Hall in the Council Caucus Room 401. The upcoming session will focus on getting to the next level in your career through role responsibility, career ownership, setting meaningful goals, awareness of strengths and areas of needed development. Seating is Limited, please R.S.V.P. to Katherine J. Gilmore at 215-686-3438 or Katherine.gilmore@phila.gov. Don't forget to bring your own lunch. 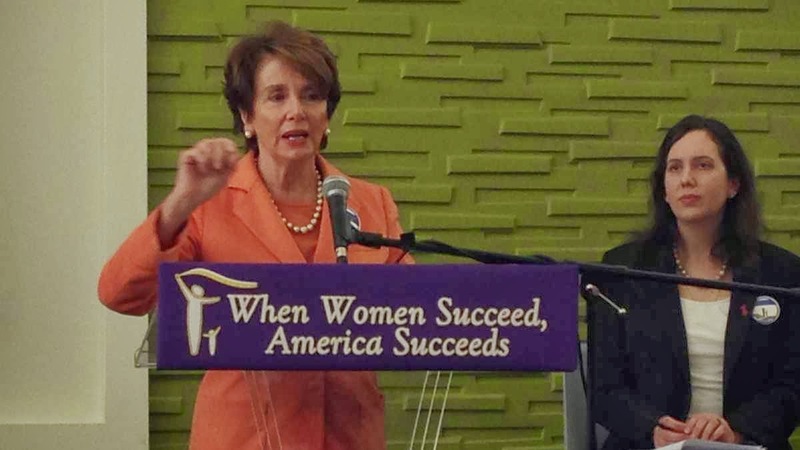 Ask the EEOC to Take Swift Action to Accommodate Pregnant Workers! Ask the EEOC it to act swiftly and issue immediate guidance on employers' accommodation obligations to pregnant workers under the Pregnancy Discrimination Act and the Americans with Disabilities Act. While such guidance has been promised for many months, it has yet to be issued. There is a critical need for the EEOC to move quickly, to provide clarity to employers, employees, practitioners, and the courts. You can sign-on by emailing Amy Tannenbaum at atannenbaum@nwlc.org by Friday, February 28. State and local organizations, as well as national organizations, are encouraged to join. Please feel free circulate to your networks. Join Our Free Adult Education Classes! PathWays PA is offering free GED Prep classes for Adult Learners in Delaware County seeking to a GED to improve literacy skills, or to gain or retain employment. Morning, afternoon, and evening sessions are available. We are also looking for tutors to work with our adult learners. To enroll or to learn more about tutoring opportunities, please contact PathWays PA at 610-543-5022. 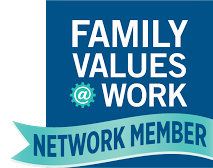 Sign the Letter to Protect Workforce Programs! If you support workforce development, please have your organization sign onto the letter asking Appropriations subcommittees to restore federal workforce programs to finally end the sequestration funding. Funding has been partially restored, but your help is still needed to help the programs receive the largest possible allocation. Time is of the essence. The more funding that is able to be allocated to the various departments that oversee workforce programs, that better chance the programs will see needed funding for programs across the country. 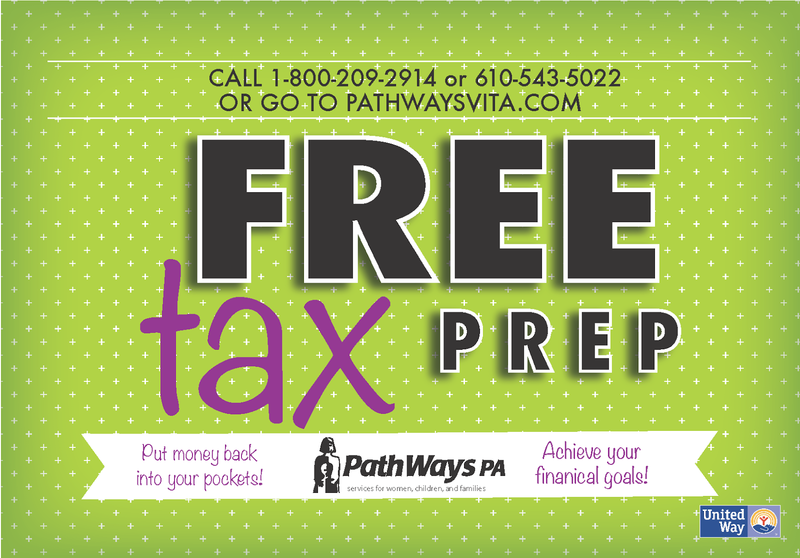 PathWays PA is Offering Free Tax Preparation! PathWays PA's IRS certified volunteers can prepare taxes for you at no cost! The VITA program is available to individuals and families earning less than $52,000 per year. PathWays PA and our partners offer service locations in the Greater Philadelphia region, including Montgomery County, Delaware County, and Camden, NJ. To schedule an appointment and view all our tax locations, please visit our website or call (610) 543-5022 or 1(800) 209-2914. Appointments are necessary at most locations, but PathWays PA offers drop-off sites at Suburban Station and Market East Station. Visit our website for more details. Beginning at 3:00PM, Senator Tom Harkin, Chair of the Senate Health, Education, Labor, and Pensions Committee and the lead Senate sponsor of legislation to raise the minimum wage will speak with others on their plans for the Fair Minimum Wage Act. A large coalition of groups is coming together to make 2014 a year of action to raise the minimum wage. The webinar will focus on the latest facts about how the minimum wage increase will help workers, families, and the economy, how to dispel myths spread by opponents, and how to join in actions from local events to social media campaigns. You can ask questions and will get resource materials you'll need. Mayor Nutter Signs New Fair Practices Ordinances for Pregnant Workers! 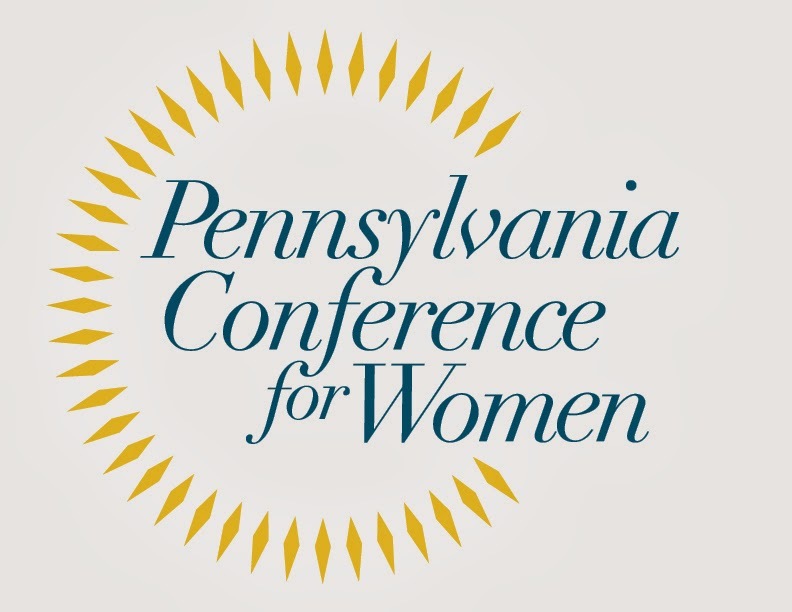 In Philadelphia, it is now unlawful for an employer to deny a pregnant employee access to water, bathroom breaks, or any other reasonable accommodation that does not present an undue hardship to the employer. On January 20, 2014, Mayor Nutter signed into law an amendment to the Philadelphia Fair Practices Ordinance that makes it an unlawful employment practice for an employer to fail to provide reasonable accommodations to employees for needs related to pregnancy, childbirth, and related medical conditions. It is enforced by the Philadelphia Commission on Human Relations.